Lime is a basic industrial chemical that has widespread use in many chemical processes. It is also used extensively in food and beverages production processes. Examples of chemical industry applications are the manufacture of caustic soda (sodium hydroxide), the production of acetylene, the production of the fertilizer calcium cyanamide, the purification of citric acid, the production of pool chlorine, and the making of road de-icing chemicals. Examples of lime use in the food and beverage industry are the production of sugar, the processing of milk and cream, the production of baking powder, the ripening and storage of fresh fruits and vegetables, and the production of corn tortilla's. 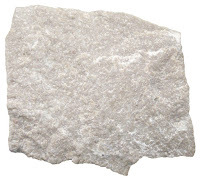 Lime is normally stored as a dry powder and mixed with water or additional chemicals to create a lime slurry that can be pumped through pipes and added to the production stream as needed. The management of lime slurry to process piping, valves, and instrumentation is challenging because of lime's physical and chemical properties. Lime slurry is slightly abrasive and can be quite corrosive depending upon the other chemicals involved. Lime also has a tendency to build up as scale inside pipes and valves. This scaling can severely inhibit the operation of traditional quarter-turn valves and restrict flow. Another concern is the problem of dewatering, which happens at the point where pressure is shut off. The upstream pressure in the line ahead of a flow control valve will force liquid out of the lime, leaving a very hard, dry plug behind. The plug is hard enough to prevent the opening of a ball, plug, or butterfly valve. A significant maintenance headache occurs when this happens. Pinch valves in lime slurry service. Because of their simple, elastomer wetted, cavity-free design, rubber sleeved pinch valves have proven over time to be the best long-term solution for slurries. Pinch valves provide an excellent seal with tight shut-off, and because of their robust & straight-through design, are able to open and close regardless of obstacles in the flow tube. Other benefits making pinch valves ideal for lime slurry use are low maintenance (no bearings, seals or packing), fast opening and closing, self-cleaning and high Cv. Pinch valves are available in 1" through 96" diameters, can be operated manually or via pneumatic or electric actuators, and perform excellently as control valves. For any abrasive and corrosive service, and particularly for lime slurry service, pinch valves provide an inexpensive flow control solution with superior performance and very low total cost of ownership. For more information on the proper application of pinch valves contact Process Control Solutions by calling (800) 462-5769 of by visiting https://flowcontrol.processcontrolsolutions.com. 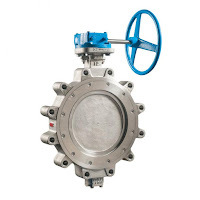 Designed as an alternative to the traditional gate valves with metal-to metal seats, triple offset butterfly valves provide distinct advantages over traditional gate valves, namely lower weight, zero-leakage, ease in automation, and capable of being used for modulating service. 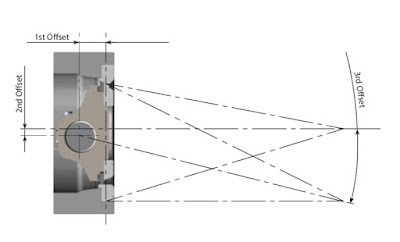 Face-to-Face dimensions are standard per AMSE B16.10, API 609, ISO 5752 and BS 5155. with API 598. Triple Offset Butterfly valves allow for bidirectional flow capability while complying with API 598 for seat leak testing, and are inherently fire safe by design. Finally, these valves offer anti-blowout stems and field replaceable seats for both disc seat and the body seat. 1st Offset: It is accomplished by moving the centerline of the shaft away from the seating plane. 2nd Offset: It is accomplished by moving the centerline of the shaft offset from the centerline bore of the valve. 3rd Offset: It is accomplished by adjusting the cone angle created by the 1st and 2nd offset angles at some point downstream of the valve in the center of the piping to the adjacent piping wall as depicted in the illustration below “Sticking tendency”. By incorporating the 3 offsets into one design typical of gate valves is eliminated with seat contact throughout the entire stroke reducing run torques and improving actuator modulating performance at the same time. 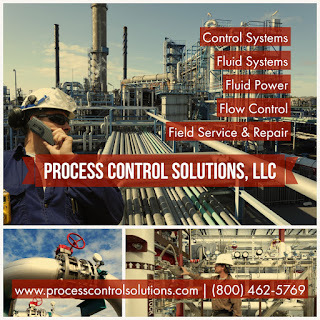 For more information, contact Process Control Solutions by visiting https://flowcontrol.processcontrolsolutions.com or by calling (800) 462-5769. ST. LOUIS, MO: Process Control Solutions has announced the acquisition of Durkin Equipment Co., a premier provider of systems integration services and process instrumentation in St. Louis since 1958. The addition of Durkin to Process Control Solutions adds expanded systems capabilities, deeper instrumentation knowledge and a wider range of branded products, including ABB Process Instrumentation, Analyzers, and ABB Process Control products. “This acquisition allows us to add more value to our customers. A wider selection of process automation solutions, specifically instrumentation, and the addition of Durkin’s ABB instrumentation experts to our team means that our customers get more complete choices at better rates. Today’s manufacturing environment is competitive and every dollar counts, so being able to offer value-added products and services and a broader spectrum of solutions makes a big difference,” says Bill Morgan, Managing Member of Process Control Solutions. with their commitment to their customer’s success. Durkin is a family owned business built on reputation. We take deep pride in being the go-to instrumentation resource and systems provider for our clients, and we are excited to be joining a company that values customer relationships as much as we do,” adds Jere Fulghum, President of Durkin. Durkin was officially acquired by Process Control Solutions on August 18th, 2018. 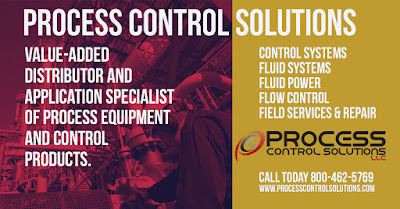 Process Controls Solutions (https://processcontrolsolutions.com/) is a value-added distributor and application specialist of process equipment and control products. PCS also provides systems integration services, specializing in the design, build, and startup of process and industrial control systems. With decades of experience supporting fluid power, flow control, instrumentation and control system needs, their process experts can provide innovative solutions for virtually any process application requirement. 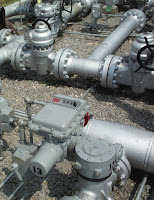 Durkin Equipment Company (http://www.durkininc.com/) has been supplying manufacturers with process control instrumentation since 1958. They are the trusted ABB supplier in the mid-western region, and offer a range of licensed process instrumentation products including butterfly valves, flow meters, temperature sensors, and more. From instrument calibration to emergency service & repairs, project startups, and instrumentation software, Durkin is your top choice for process instrumentation supplies in the St. Louis region. 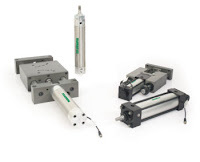 By virtue of their design, pure rotary-to-rotary actuators experience zero repeatability loss, regardless of how long the actuator is used, making them a better choice than linear-to-rotary actuators. Rack and pinion or scotch-yoke actuators on the market today convert linear to rotary movement. The wear between the racks and pinion will worsen over time, increasing the repeatability losses. Rack and pinion, and diaphragm actuators, all require gears to convert linear motion to rotary motion, adding rack and gearing tolerances which add backlash or hysteresis. Over time, wear in the rack and gearing areas add additional backlash or hysteresis, degrading the actuators repeatability. 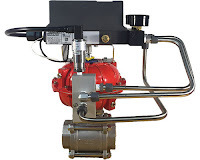 Pneumatic vane actuators are pure rotary-to-rotary, meaning all motion produced by the vane actuator transfers unfiltered to the valve stem with zero motion loss. Unlike linear-to-rotary actuators, where the pinion experiences wear and lost motion which leads to increased backlash over time, rotary-to-rotary designs do not have to contend with the increased backlash. Transmitter is a term used to describe a family of process control field devices. They receive input from a connected process sensor, then convert the sensor signal to an output signal using a transmission protocol. The output signal is passed to a monitoring, control, or decision device for use in documenting, regulating, or monitoring a process or operation. In general, transmitters accomplish three steps, including converting the initial signal twice. The first step is the initial conversion which alters the input signal to make it linear. After an amplification of the converted signal, the second conversion changes the signal into either a standard electrical or pneumatic output signal that can be utilized by receiving instruments and devices. The third and final step is the actual output of the electrical or pneumatic signal to utilization equipment - controllers, PLC, recorder, etc. 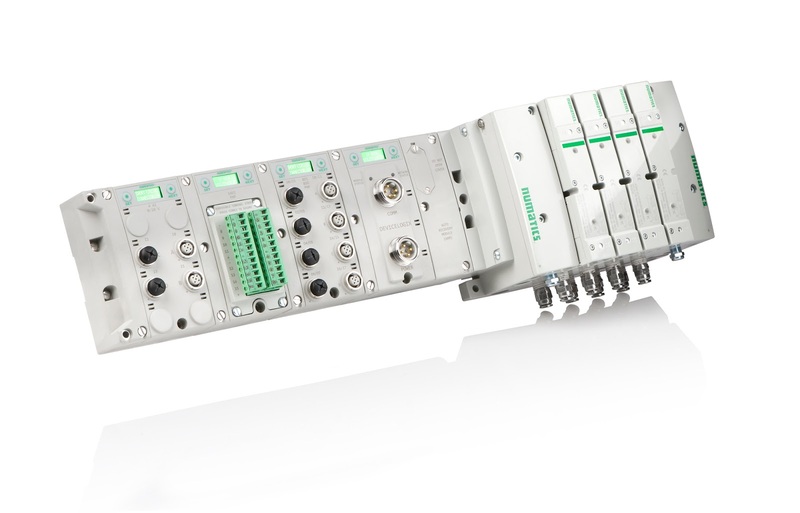 Transmitters are available for almost every measured parameter in process control, and are often referred to according to the process condition which they measure. PH, conductivity, dissolved gas transmitters, etc. Output signals from transmitters, when electrical, often are either voltage (1-5 or 2-10 volts DC) or current (4-20 mA). Power requirements can vary among products, but are often 110/220 VAC or 24 VDC. Low power consumption by electrical transmitters can permit some units to be "loop powered", operating from the voltage applied to the output current loop. These devices are also called "two-wire transmitters" because only two conductors are connected to the unit. Unlike the two wire system which only needs two wires to power the transmitter and carry the analog signal output, the four-wire system requires four separate conductors, with one pair serving as the power supply to the unit and a separate pair providing the output signal path. Pneumatic transmitters, while still in use, are continuously being supplanted by electrical units that provide adequate levels of safety and functionality in environments previously only served by pneumatic units. 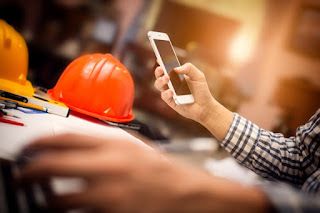 Wireless transmitters are also available, with some operating from battery power and negating the need for any wired connection at all. 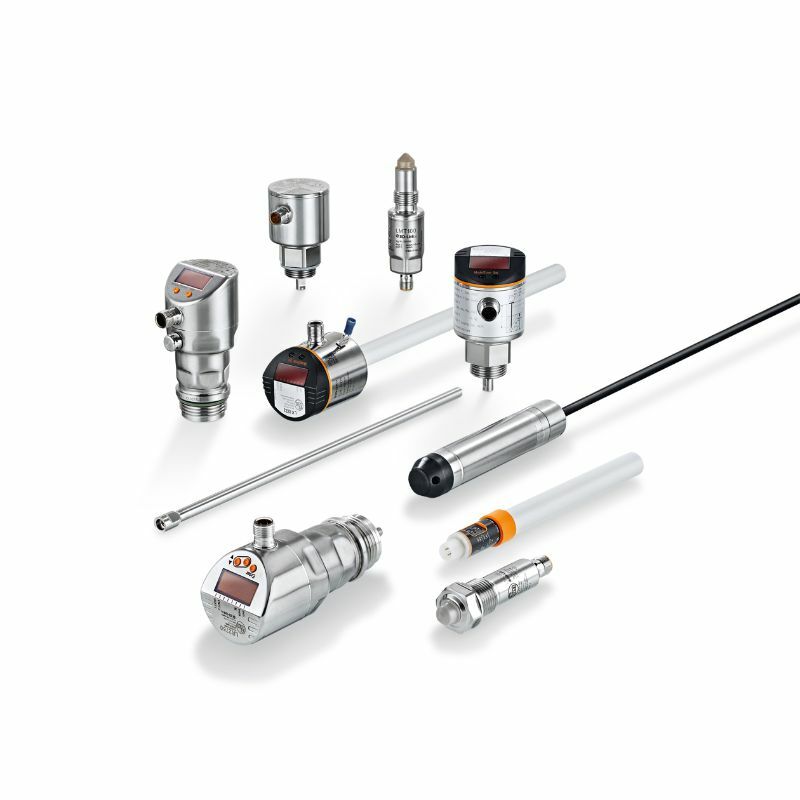 Process transmitters have evolved from simple signal conversion devices to higher functioning, efficient, easy to apply and maintain instruments utilized for providing input to process control systems. 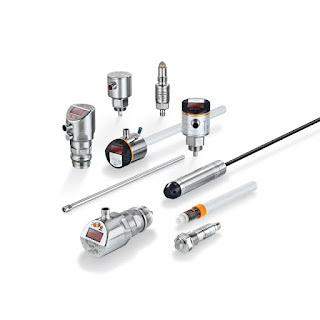 To lean more about transmitters, visit https://flowcontrol.processcontrolsolutions.com/ or call Process Control Solutions at 800-528-8997. 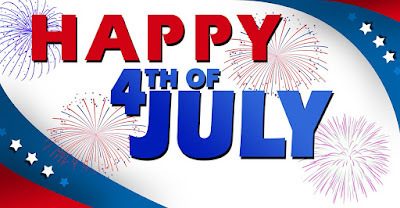 Happy 4th of July from Process Control Solutions! "America was built on courage, on imagination and an unbeatable determination." Control Systems - Turn-key process automation and systems integration services, including SCADA, PLC & HMI programming, industrial control panels fabrication, product testing, and Wonderware integration. Fluid Systems - Specializes in the design and manufacture of custom fluid power systems, test stands, and special machinery. Fluid Power - Your source for fluid power equipment and control products. 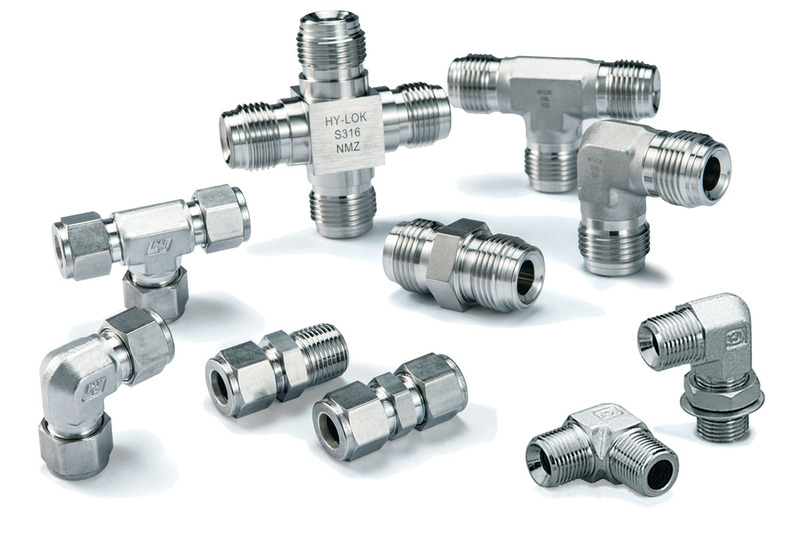 Flow Control - Your source for valves, valve actuation, pressure relief devices and other related accessories as well as services required by the diverse process industry. Field Services & Repair - Industrial service company with decades of experience in flow solutions, on-site and off-site repair, maintenance and installation, and product sales and application support. A sequence diagram is a type of illustration that graphically represents the physical state of each component in a system sequencing charts can be used in electrical fluid or combined systems. 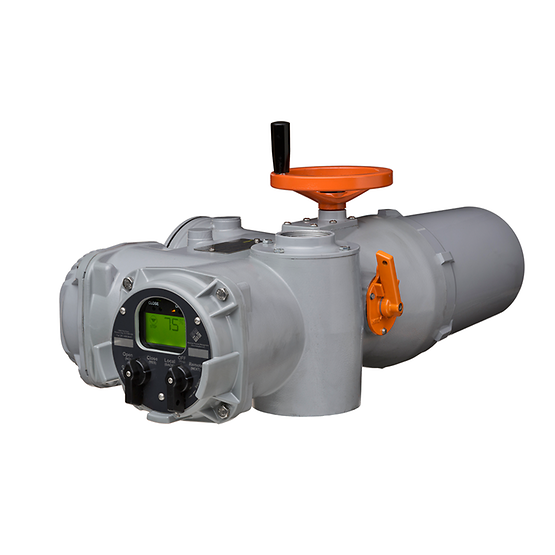 They are used to aid the user in understanding the operation of the system and to help identify which components are actuated or energized at any given time during the system cycle. 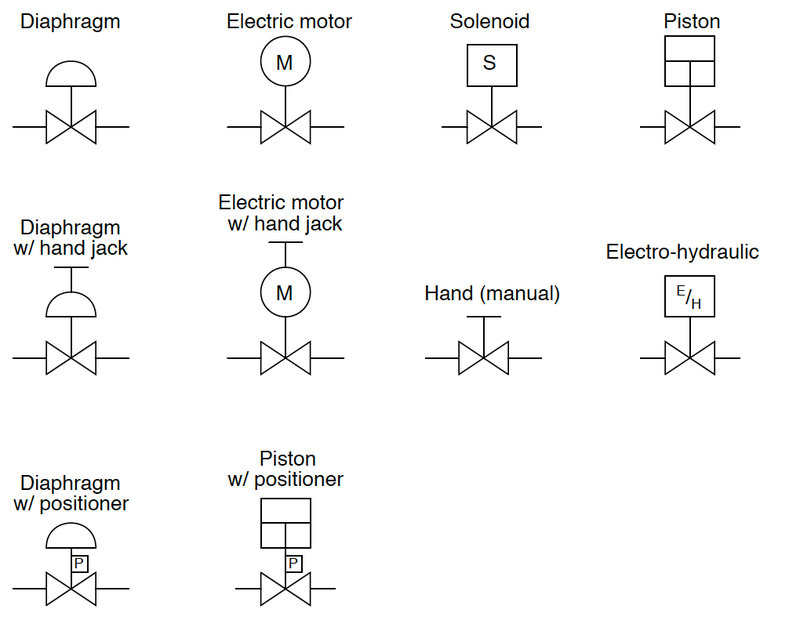 Many sequence diagrams are used as auxiliary documentation to assist with illustrating the information conveyed on schematics or circuit diagrams. While there is no official standard for drawing a sequence diagram, most are drawn with the time lapse on the horizontal axis and the action accomplished on the vertical axis. to build a sequence diagram each major component is assigned a horizontal line. the width of the line shows the time period during the cycle that each component is actuated or energized. This video provides a visual understanding of the sequence diagram, and its associated electrical and mechanical schematic diagrams. What Are Custom Hydraulic Power Units? 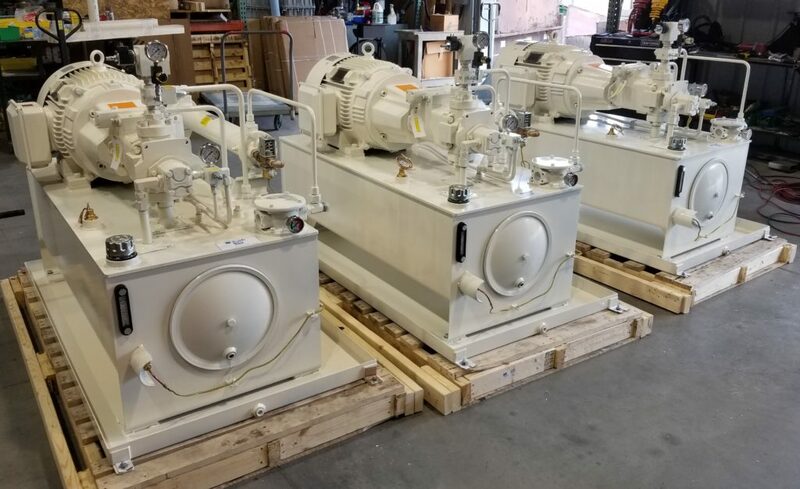 There are many manufacturers of standard model hydraulic power units (HPUs), all of which provide an off-the-shelf, readily available, generically configured system. These standard HPUs are a quick and easy solution when hydraulic power is needed. Many times though, standard HPU's don't fit the bill, and a more customized unit is needed. What to do then? Custom manufactured HPUs are hydraulic power solutions designed to fit a customers exact requirement. 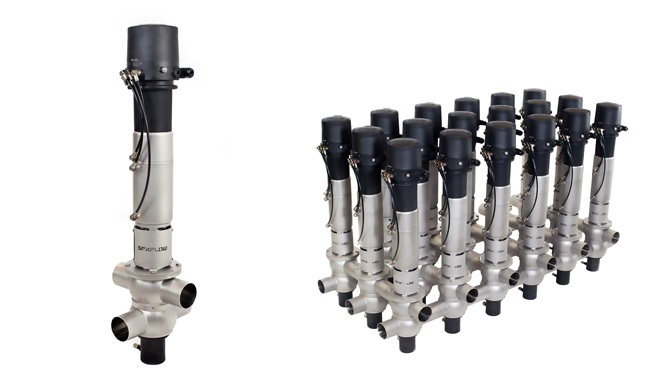 Customization generally involves the inclusion of special manifolds, cooling fans, level controls, heat exchangers, filtration systems, relief valves, pressure switches and temperature control. Certain processes require unique features. 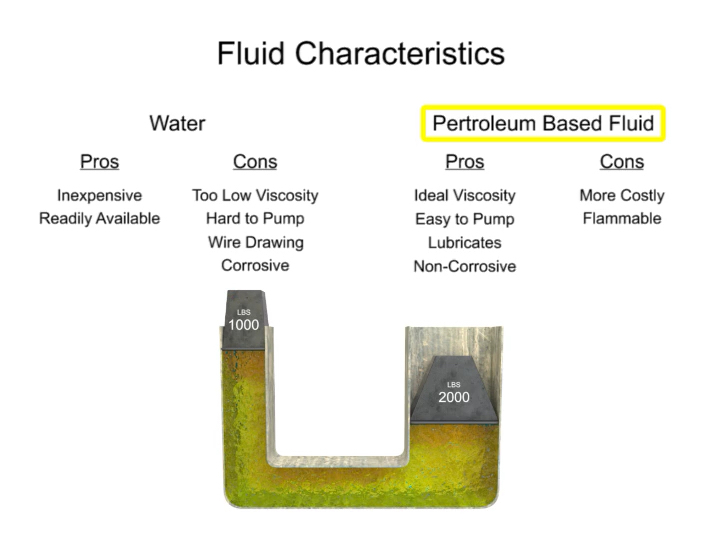 A user's proprietary application might require higher pressures, faster response, or continuous operation. While is sounds antithetical, custom HPUs can actually be less expensive than prebuilt, standard model units. This is because custom units are sized and equipped with only the components the application requires. So in actuality, deciding on a custom HPU can potentially lower initial cost and increase profits by improved long-term performance. Custom hydraulic power units are used in widely in compacting applications, automotive manufacturing equipment, transportation equipment, mining equipment, agricultural equipment, and in many industrial applications. The variety of specialized features for hydraulic power units is endless, making engineering depth and broad application experience very important. Make sure this is proven when interviewing a prospective vendor. The more diversified they are in applying hydraulic power units, the more likely you'll have a positive outcome. Industrial process control valves are available in a very wide array of materials, types, and configurations. 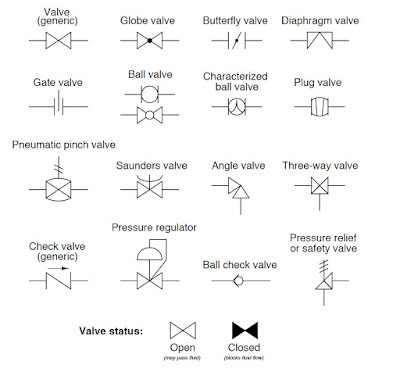 The first step of the selection procedure for a valve application should be choosing the valve type, thus narrowing the selection field to a more manageable level. 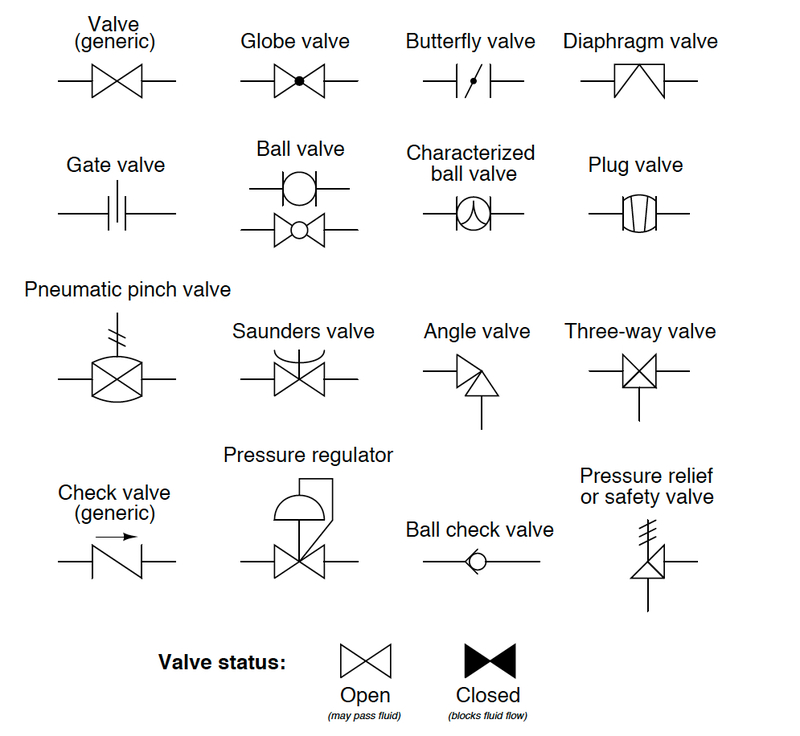 Valve types, ball, butterfly, globe, and plug for example, are generally defined by the closing mechanism of the valve. A butterfly valve uses a flat disc that is positioned, paddle-like, in the fluid flow path. It rotates around a central axis (the stem) over a 90 degree rotational arc from open (position parallel to the flow direction) to closed (perpendicular to flow). 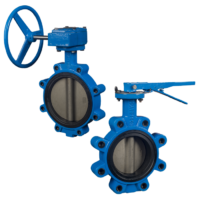 Butterfly valves referred to as resilient seated are generally used in lower pressure, lower temperature applications and create a seal through compressing the disc into some type of elastomer seat. Another type of butterfly valve, used in higher pressure and higher temperature applications, are known as high performance butterfly valves (HPBF). They have highly machined discs and seats which are precisely seated together. Butterfly valve body materials include cast iron, bronze, and stainless steels. It is common to line the butterfly valve with another material to provide special protection from the process media. Not a good choice as a control valve. Has a very nonlinear flow coefficient. Not great for erosive flowing media. The video below illustrates the mechanics and the physics behind rotary actuators. 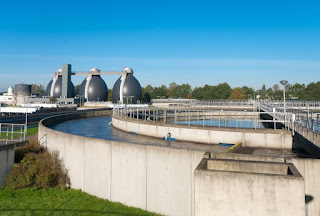 In wastewater treatment plants a pressure control valve is often needed on a standby pump to control discharge of wash water from the wash water pumping station. The main pump and the standby pump are rated to provide maximum flow at a constant pressure. A pressure sensor with integral transmitter is required to continually monitor system pressure. Under normal operating conditions, the pressure control valve is normally closed. After the surface wash shuts down, pressure from the discharge pump changes. 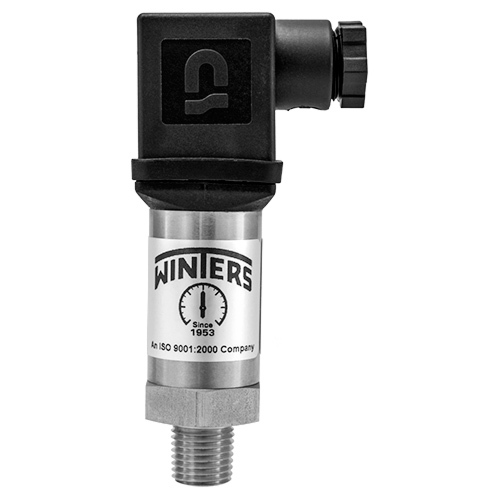 The sensed line pressure is transmitted to a controller which sends a signal to the positioner on the control valve. 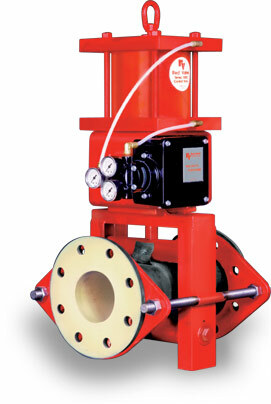 As the line pressure increases, a Red Valve Series 5400 control pinch valve opens. As the flow demand increases, line pressure decreases, and the valve closes. This system constantly maintains the pressure needed to operate the system. From the pressure control valve, the system discharges to atmospheric pressure over a clear well. Due to the potentially high pressure drop conditions, the pressure control valve needs to be able to withstand the effects of possible cavitation. 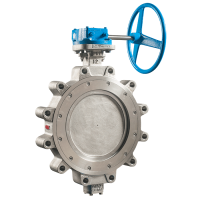 Red Valve Series 5400 control pinch valves, with their one-piece elastomer cone sleeve construction, are ideally suited for this application. The flow characteristics and pressure drop capabilities of the cone sleeve controls the flow and handles the pressure drop in the system. To assure cavitation does not occur, a TFO variable orifice to stage the system pressure drop by creating back pressure on the control valve. This setup fulfills the need of the treatment plant, and is a proven cost-effective, maintenance-free solution. Reprinted with permission from Red Valve. With decades of accumulated knowledge in fluid power, flow control, instrumentation and control systems, Process Control Solutions is your preferred source for innovative solutions for virtually any process application requirement. Turn-key process automation and systems integration services. Design, specification, fabrication, configuration, programming and start-up of your project. Custom fluid power systems, test stands, and special machinery serving the industrial, mobile, marine, power generation, gas & oil production, agriculture, military, and construction industries. Innovative and unique fluid power equipment, control products and services for the fluid power and process industry. Providing industrial valves, valve actuation, pressure relief devices, limit switches, positioners, and other related process equipment to the refining, chemical, food & beverage, agriculture processing, ethanol, steel, pipeline, power, paper, water, waste water and mining industries. A comprehensive list of services, from on-site and off-site repair, to maintenance and installation, to product sales and application support. Field service experts, with stocked vehicles, available 24/7 throughout Missouri and Central and Southern Illinois. The direction in which a cylinder piston will move or a fluid motor will rotate can be controlled by the direction of flow into the device. A cylinder is said to reciprocate if it's piston travels back and forth being reversed automatically at each end of its stroke without human operator attention. In an air cylinder, automatic reciprocation can be stopped by an electrical action or by a shutoff valve in the airline. If stopped by electrical action it will continue to travel until it reaches one end or the other of its stroke. If stopped by shutting off the air, it can be made to stop anywhere in its stroke. Fluid valves are typically described as being either in the open or closed position. As described, the open position allows the flow of fluid, while the closed position prevents flow. The normal position of the valve is defined as the position of the valve when its spool is unshifted and the power is off. This means that any mechanical actuators, such as springs, are in their non-actuated positions. 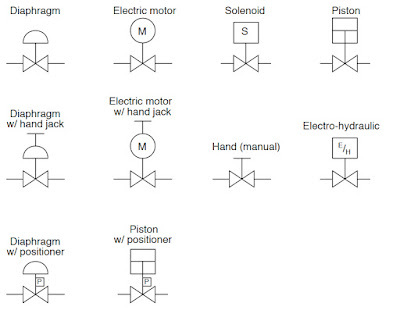 Electrical actuators, such as solenoids, are powered off. The normal position can sometimes be referred to as the unshifted, de-energized, or unactivated position. Valves that do not have mechanical or electrical actuators do not have a normal position because they must be manually moved. When shifted they remain in that state until manually shifted to another position. The terms normally opened and normally closed are used to describe the condition of a valve when it is in the normal position. Watch the video below for a better understanding of these concepts. 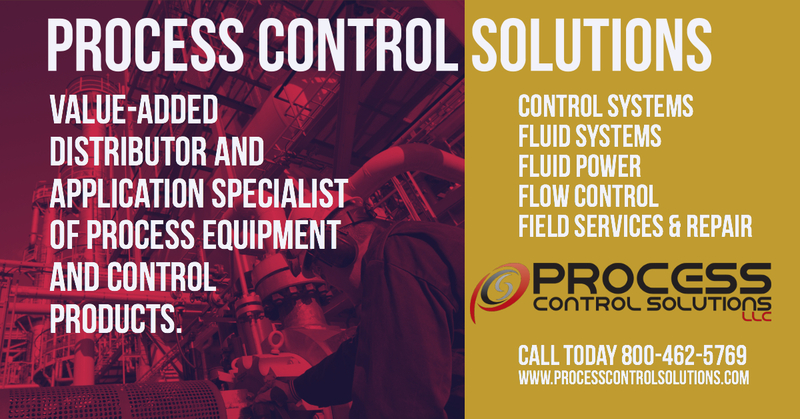 For more information on fluid power components, or on fluid systems, contact Process Control Solutions by visiting https://processcontrolsolutions.com or calling (800) 462-5769. Industrial process control applications can present stringent and challenging performance requirements for the physical equipment and components that comprise the process chain. The valves employed in fluid based operations need to be resistant to the impact of extreme fluid conditions, requiring careful design and selection consideration to assure proper performance and safety levels are maintained in a predictable way. Industrial butterfly valves intended for extreme applications are generally referred to as high performance butterfly valves (HPBV). While there are plenty of published and accepted standards for industrial valves, one does not exist to precisely define what constitutes a high performance valve. Certainly, any of these criteria might be found in an application serviceable by a general purpose valve, but their presence should be an indicator that a closer assessment of the fluid conditions and commensurate valve requirements is in order. The key element for a process stakeholder is to recognize when conditions are contemplated that can exceed the capabilities of a general purpose valve, leading to premature failure in control performance or catastrophic failure that produces an unsafe condition. Once the possibility of an extreme or challenging condition is identified, a careful analysis of the range of operating conditions will reveal the valve performance requirements. There are numerous manufacturers of high performance butterfly valves. 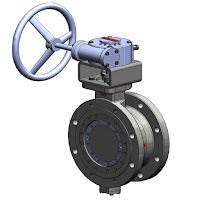 Pratt Industrial manufactures high-quality resilient-seated, high performance, and triple offset butterfly valves. Construction materials include carbon steel and stainless steel. Their TE Series triple offset valve offers premium, zero-leakage seating capability even in severe service applications. 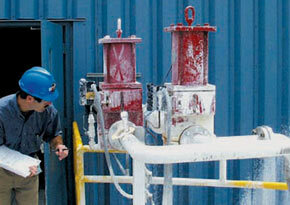 You can always get more information and discuss your special requirements with a valve specialist. 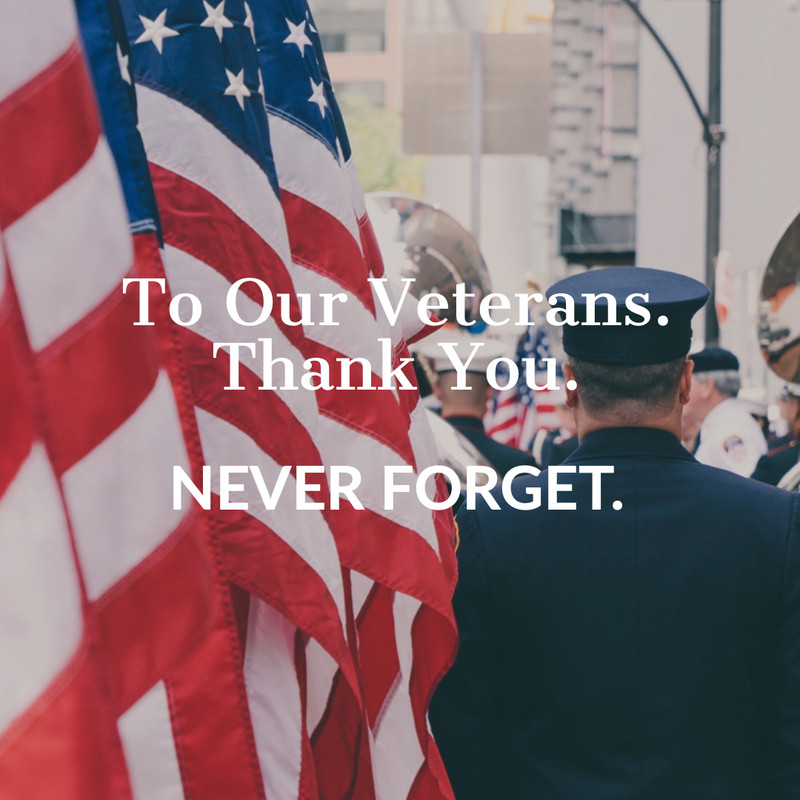 They have application experience and access to technical resources that can help with selecting the right valve components to meet your severe service and high performance applications. 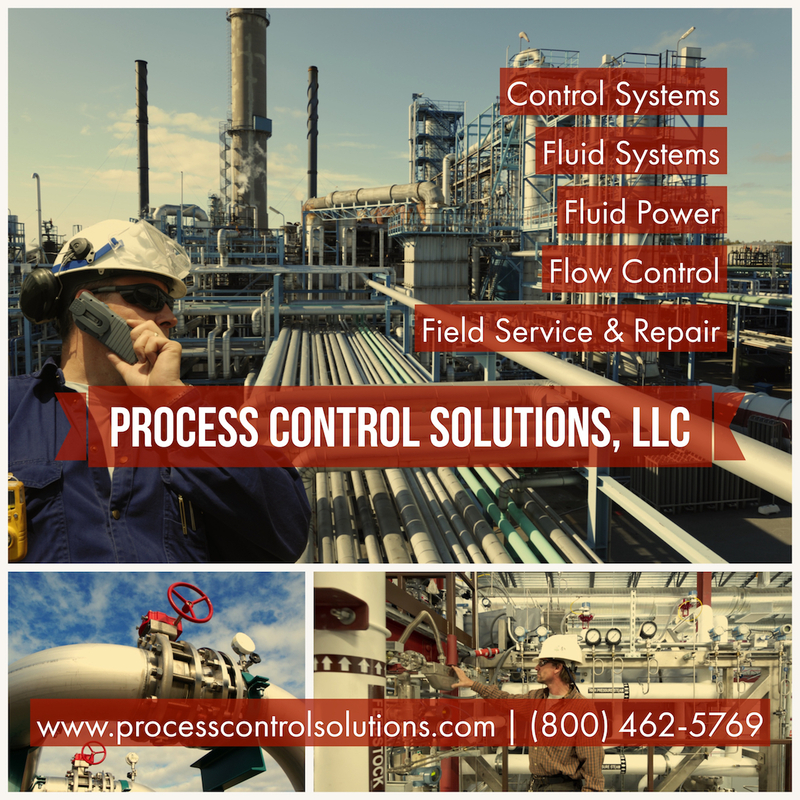 For more information, contact Process Control Solutions by calling (800) 462-5769 or by visiting https://processcontrolsolutions.com. In plants all across the Midwest, ASCO Numatics solenoid valves, cylinders, manifolds, and other fluid automation devices provide ultra-reliable service in water and wastewater treatment facilities. ASCO Numatics has a well-earned, 50 year reputation as a key supplier for OEMs, engineering contractors, valve assemblers, and end users seeking dependable treatment of potable water and wastewater. For additional information on water and wastewater treatment applications, read the document below. For assistance with any ASCO Numatics requirement, contact Process Control Solutions by calling (800) 462-5769 or visiting https://fluidpower.processcontrolsolutions.com.